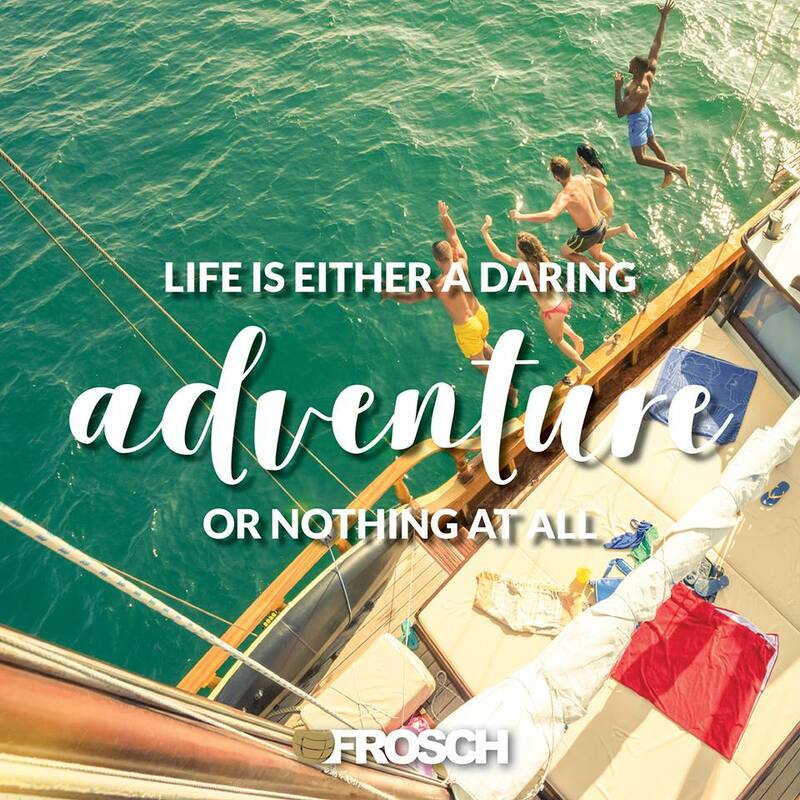 FROSCH has a terrific opportunity for an experienced agent with training/development background to join our Training Team. If you are someone who thrives in managing, developing and coordinating training programs, then we want to hear from you! As a trainer, you will be responsible for getting all new hires scheduled for their training courses, facilitating the training program and working with the internal departments on establishing training needs. We believe that onboarding and training sets the whole tone for the candidate’s success in their career. It is very important that the new hire has a smooth onboarding and proper training in order to flourish in the role they are being placed in. This position is to be virtual based or at any of our U.S. Office locations. Co-ordinate scheduled learning and development courses, advertise, and manage responses. Facilitate the new agent training program and co-ordinate attendance to ensure that new hires become familiar with the company’s culture, policy and procedures. Collaborate with internal departments and vendors to establish training needs and design / develop training. Deliver internal training courses relating to business travel, soft skills, and travel related systems and products. Use professional and personal examples to reinforce the skills and knowledge being taught. Keep abreast of developments in the company and in areas of expertise, and update training materials accordingly. Relate to trainee and learning objective(s) to ensure that the most suitable delivery method is used for training. Maintains and expands knowledge of FROSCH and industry tools, systems, processes and procedures and can effectively facilitate courses on these topics. Administer the LMS (Knowledge Hub) and ensure all course attendance lists and employee training records are updated in a timely manner. Identify training requirements and translate them into training packages. Can facilitate a variety of subjects including soft skills and technical skills.